Chiropractic care can be effective for reducing headaches In Westminster MD! In the United States, over 15 percent of all adults complain about severe headaches or migraines. 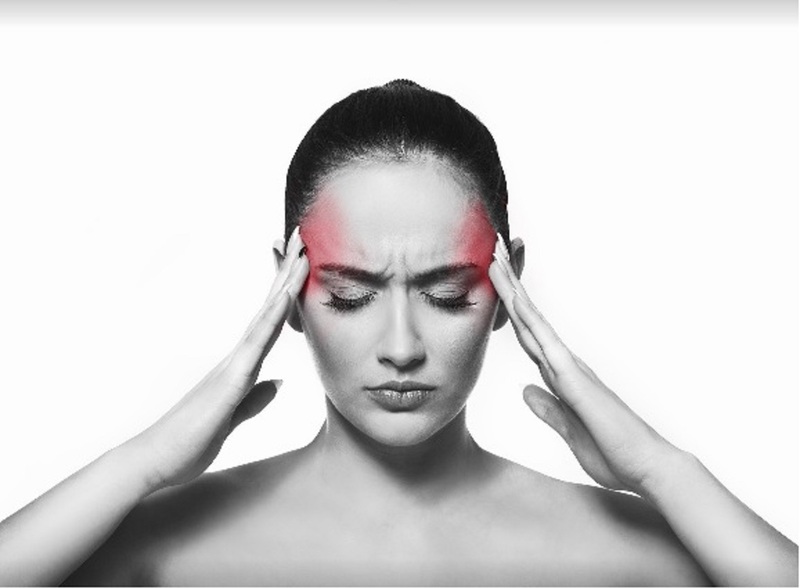 Chiropractic care can be effective for reducing headache intensity and disability for certain types of headaches.